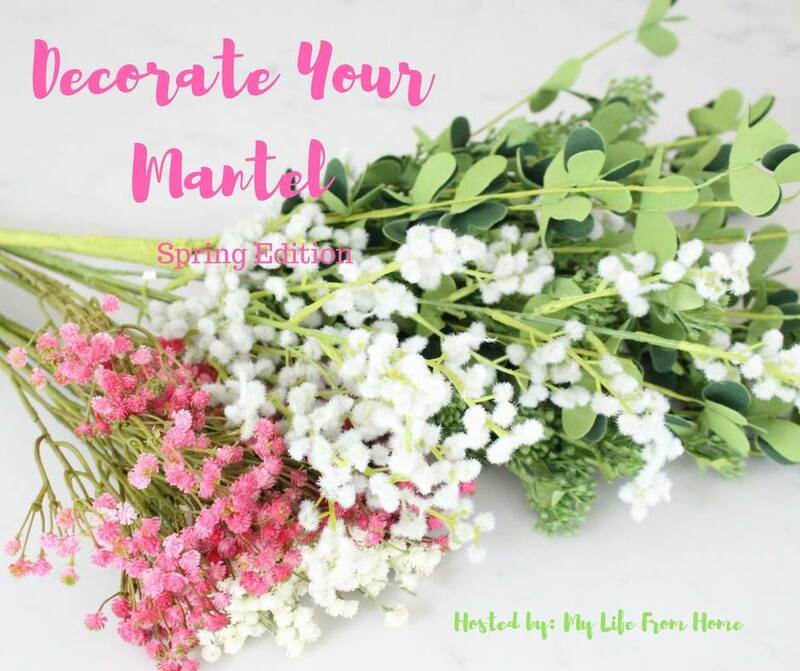 Welcome to the Decorate Your Mantel Series-Spring Edition. 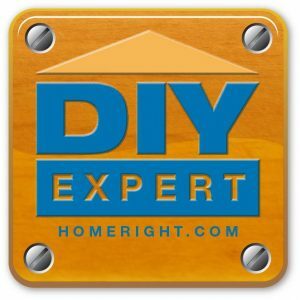 A big thank you to Amy from My Life From Home for hosting this series. 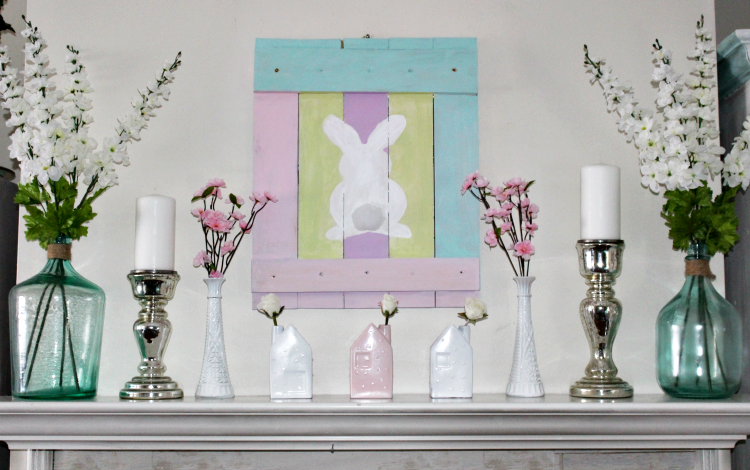 I am excited to share my Easy Ideas For A Bright And Fun Spring Mantel. Mantels and tablescapes are two of my favorite things things to decorate. I love how simple it is to give them a completely different look, especially seasonally. This year I went with a more colorful Spring Mantel, which I am really enjoying. Normally, I go with neutrals but since my Pretty In Pink Craft Room Reveal I have been enjoying soft colors, especially in Spring! You may have seen some of my Spring Mantel if you follow me on Instagram. I showed you how to make the cute Bunny Pallet Sign here. I brought in faux milk glass in shades of pink and white. I’ve mentioned before how I like symmetry with large pieces anchoring the mantel to give it height. The demijohn vases with tall Spring flowers due the trick. The mercury glass candle holders are a favorite and go with pretty much anything. The hearth received Spring touches as well. The fireplace looks great when there is a fire burning, but when it is empty it’s not very attractive. A Spring basket filled with florals adds a pop of color. 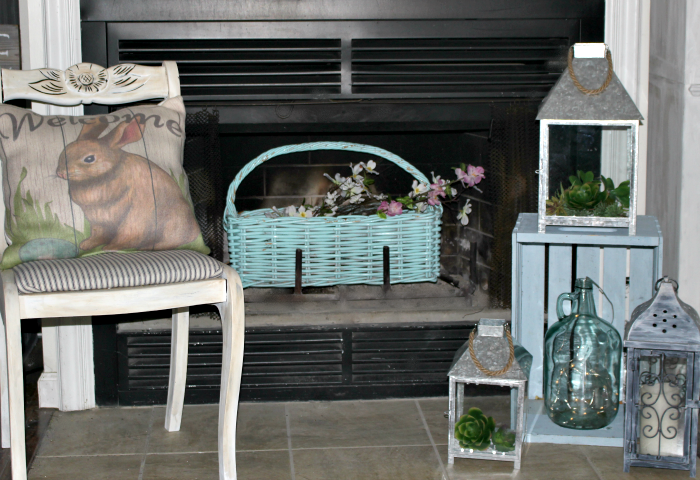 A few lanterns and a sweet Bunny pillow complete the hearth decor. 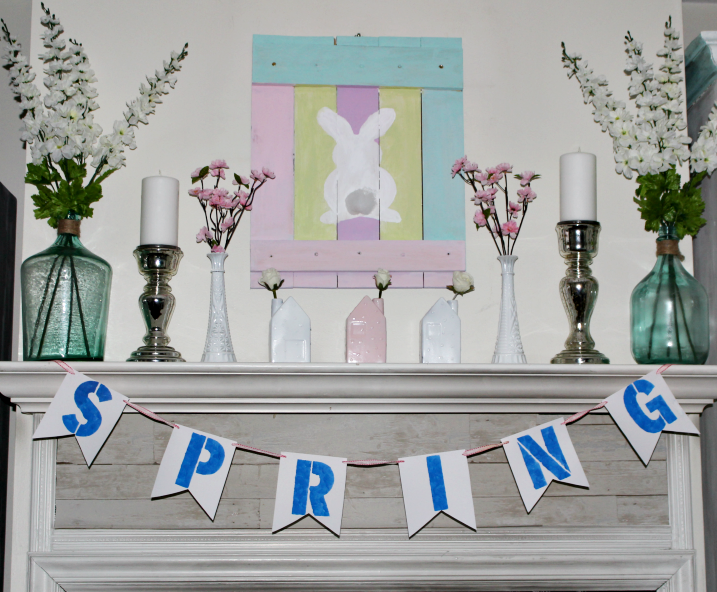 Although we are still dealing with harsh temperatures in New England, I know Spring is just around the corner and this bright and fun Spring Mantel is a daily reminder of that! 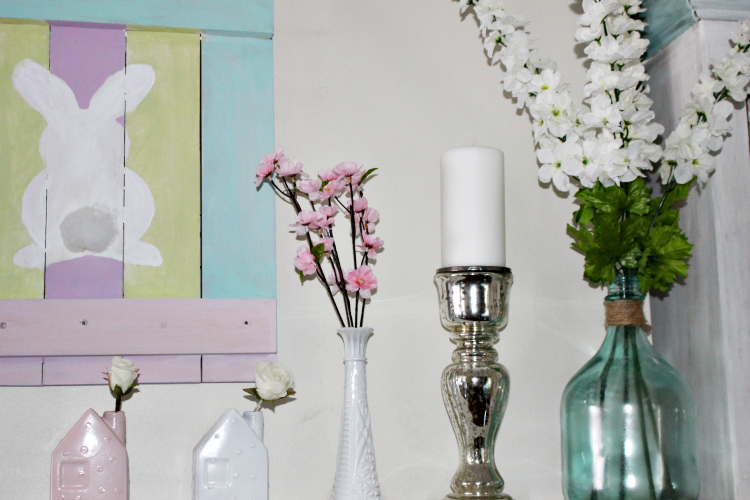 You can check out my Spring Dining Room here and my Spring Tablescape here. 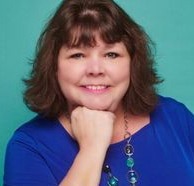 Be sure to visit the talented bloggers participating in this blog hop. I have seen a peak of their mantels and you are going to love them! Thank you for visiting and have a great day! 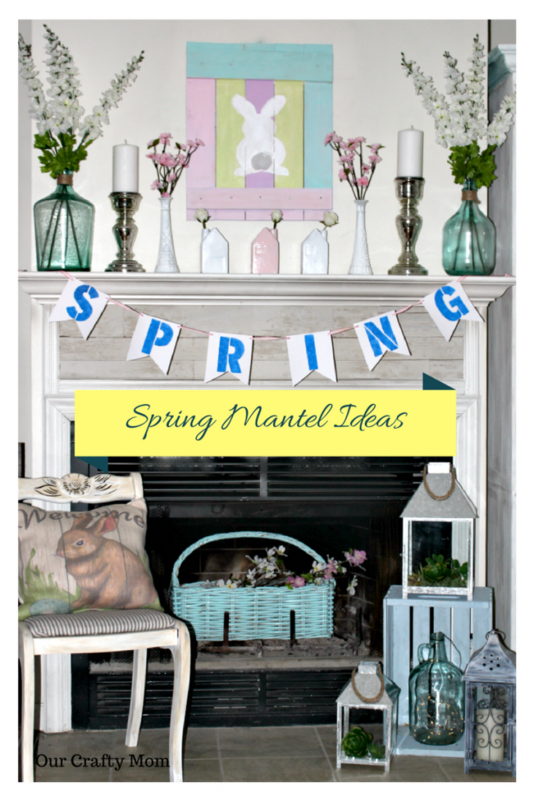 Hey Michelle – Love your spring mantel. Your bunny sign is so cute. And those pink and white houses are fabulous! Hopefully your weather with cooperate soon with more spring-like days ahead! Thank you! I so look forward to seeing all the different decorating ideas with each mantel. Happy Spring! There are so many fun decor items in your mantel, Michelle! Love those lanterns and those glass vases are so pretty. How cute is that bunny sign? Let’s hope it gets warmer soon! Happy Spring! Thanks Tee. I’m off to visit now. I love seeing the pretty mantels and the different styles! Have a great day! love the bunny tail – so stinkin cute!! Michelle I’m happy you’ve got your spring decor out because I know you guys keep getting hit with those Nor’easters!!! Make it spring in your home even if it isn’t outside! 🙂 Loving your basket of flowers inside the fireplace. I’m going to do that sometime! Your mantels are always so pretty. I love that bunny sign and that cute teal basket. Nice job! Adorable! You know I share your love of sea glass! 😉 Love your lanterns, too! I never think to decorate the hearth! Your bunny artwork is perfect, I want one. The colours are so fresh and nice Michelle. So cute and fun.